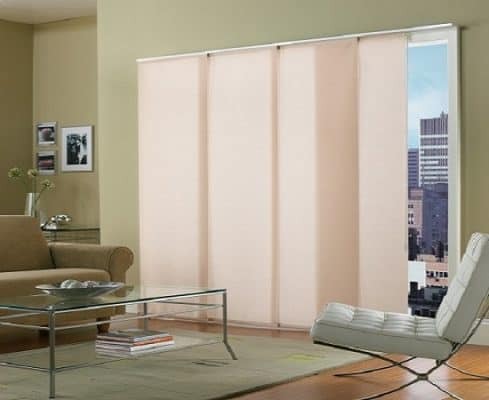 Sliding Panel – Sunrise Window Fashions Ltd.
With Sliding Panels, wide windows and patio doors will no longer be the least stylish element in your room. 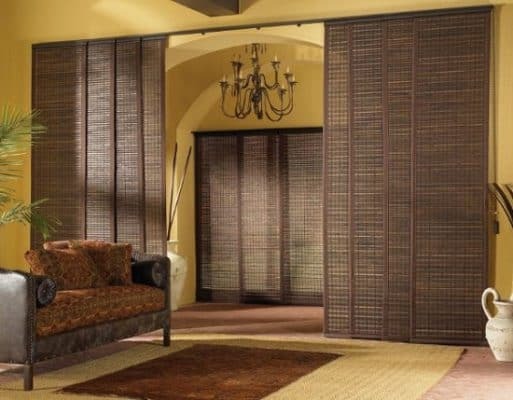 Sliding panels are a great way to bring visual harmony to any interior space. You also can create room dividers or closet doors with designer flair.